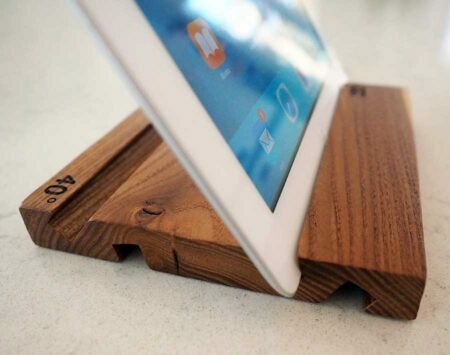 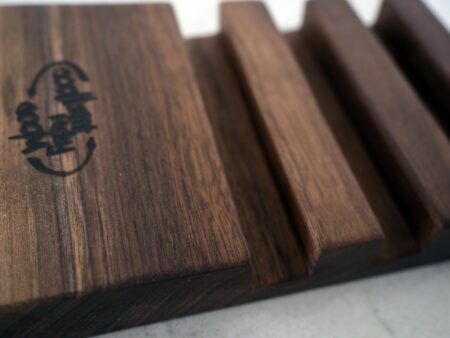 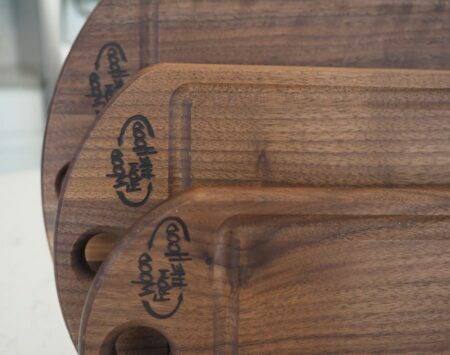 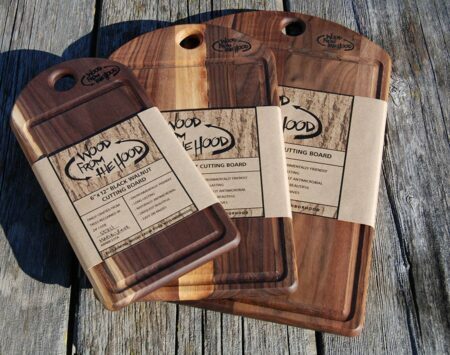 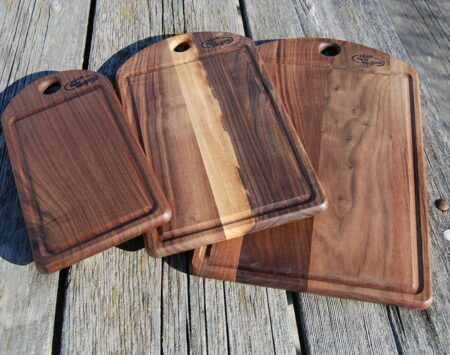 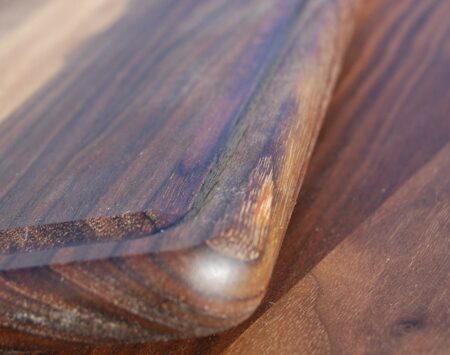 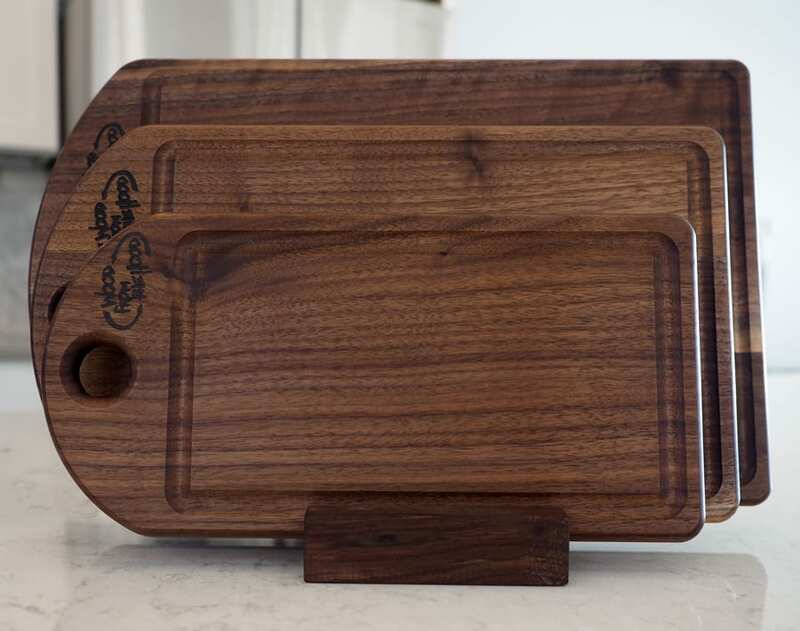 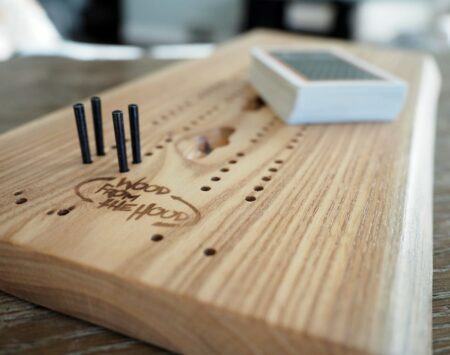 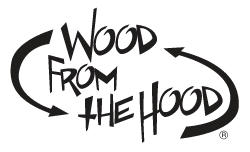 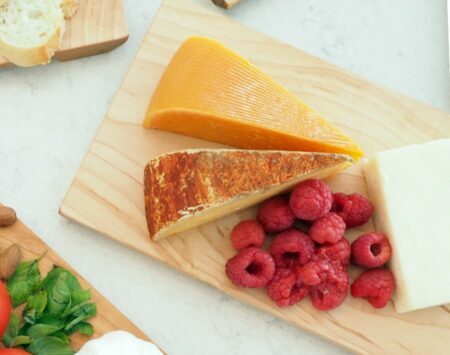 Our Cutting Boards are 5/8″ inch thick and made from solid reclaimed Black Walnut. Deep finished with our own Mineral Bee cutting board conditioner made from a mixture of local bee’s wax and food grade mineral oil. 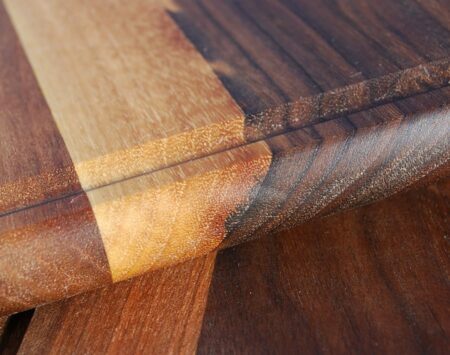 Double-sided with juice groove on one side.